We all love to find a bargain now and then, don’t we? The new wave of thrift that’s ricocheting around the world is exactly why coupon sites are set to become more popular than ever. Easily maintained and with the potential to bring in a strong revenue stream through affiliate links, there’s never been a better time to take the plunge and set up a voucher code website. 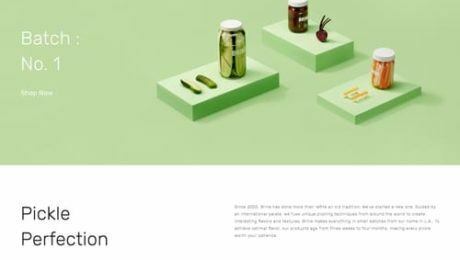 In line with the rise and rise of coupon websites, plenty of themes have burst onto the scene that cater to the specific needs of this emerging market. 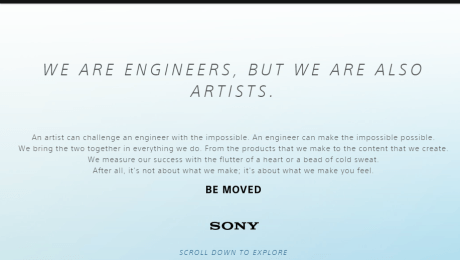 We’ve rounded up a list of ten of the best that will help you and your new venture hit the ground running. 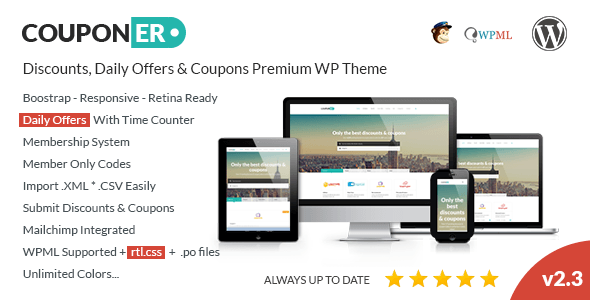 With a stellar 4.7* rating on ThemeForest, Couponer is a discount, daily offer and coupon WordPress theme that’s both responsive and retina ready. 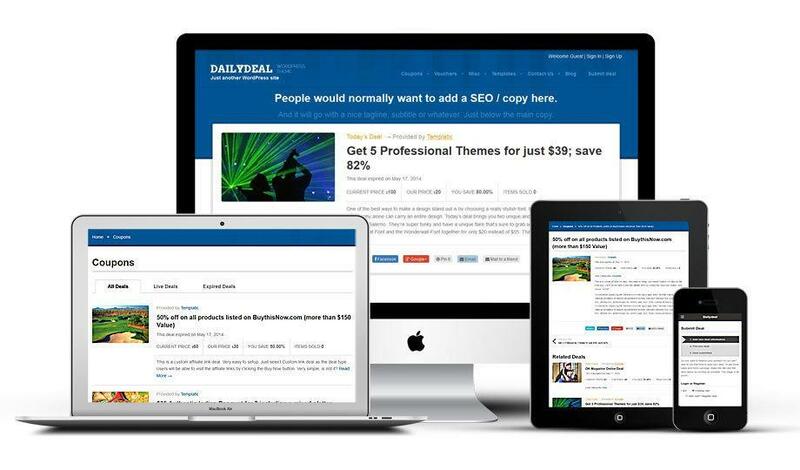 Daily offers can be displayed with a time counter and built in Mailchimp functionality means it’s simple for users to send out targeted newsletters to generate extra site traffic. 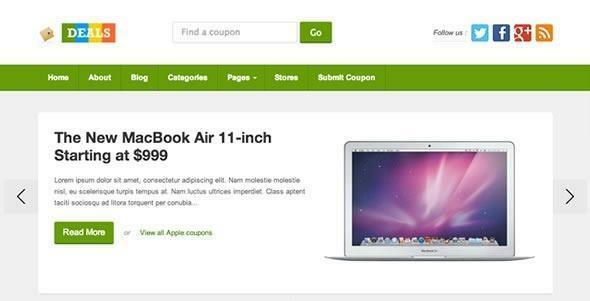 An easy to use drag and drop theme, Coupon Theme is a great choice for those less experienced at designing and running a website. Simple click-to-copy functionality makes it easy to customise the site layout and auto affiliate links ensure you earn commission on every click. 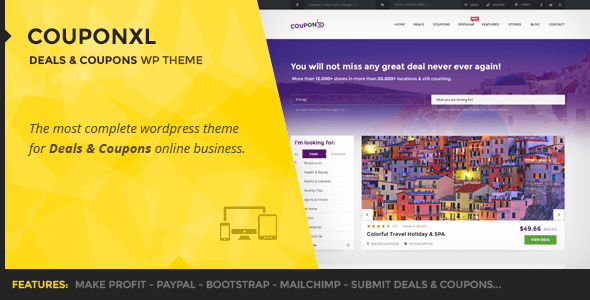 Fully responsive, SEO optimised and up to date with all the latest web technologies, CouponXL was developed using the Bootstrap framework, resulting in a lightning fast, specialised theme coupon theme. Plus, the built in Ajax prediction-based location and store search means it’s easier than ever for your customers to find their ideal offers as quickly as possible. 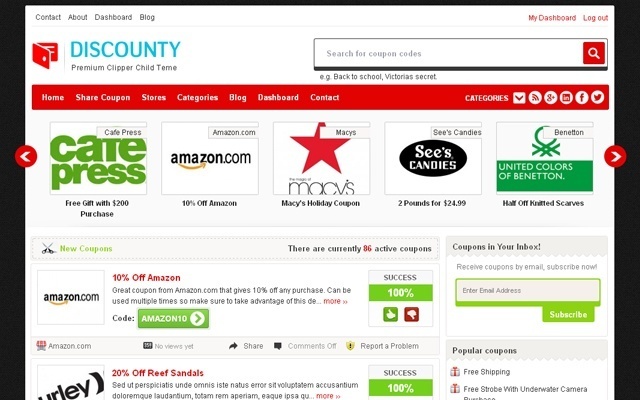 This powerful coupon theme makes it simple to monetise your website, trusted by thousands of users and spawning numerous child themes, Clipper is one of the biggest names in coupon themes. Feature rich and designed for ease of use, with Clipper you can have your site set up and your affiliate links attracting traffic within minutes of purchase. 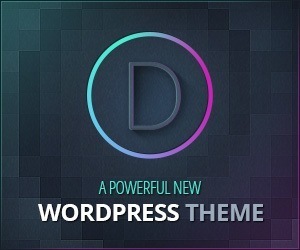 ‘Discounty is the first premium & flexible Clipper child theme. Our theme offers you the possibility to standout with an elegant and well designed coupons theme that you can use out-of-the-box or customize up to the smallest details. Another member of the Clipper family, Koupon boasts clean and intuitive design and creates a modern aesthetic, with a built-in revolution slider and a fully customisable layout. 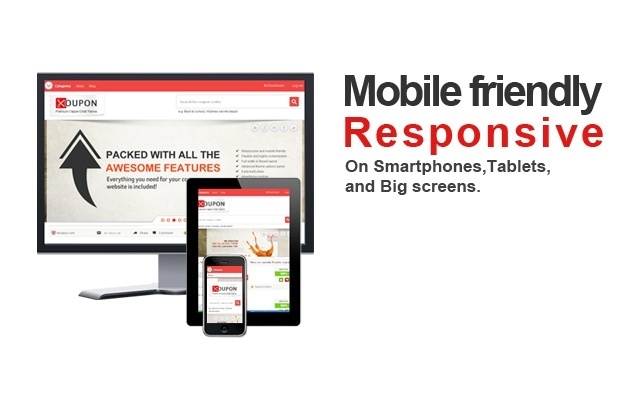 Designed to be fully responsive, Koupon will look fantastic on every device on the market, whatever layout you settle on. 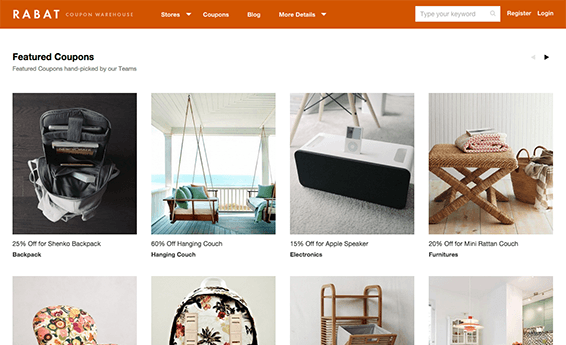 A grid layout that puts emphasis on a minimalist design, Rabat is packed full of functionality that will optimise your coupon management site and allow users to stream an infinite scroll of the coupons available on your page. Users can even have their own dashboard, where they can control their profile and coupons, helping to create a thriving community who will return time and time again. Helping you earn affiliate commission through coupons, vouchers, printable coupons and other deals, this coupon theme is updated regularly to ensure it is but free and compatible with the latest version of WordPress. An advanced control panel allows you to take full control of the theme, with options that range from setting to styling. Plus, with Deals you’ll receive lifetime support from Theme Junkie, all included in the price of the theme.